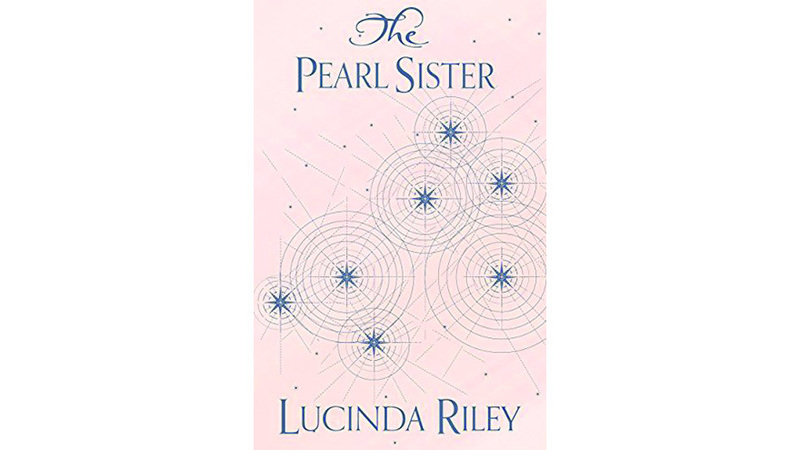 The arrival of Lucinda Riley’s The Pearl Sister takes us just over the halfway point of the author’s epic seven book series. Each follows the fortunes of six adopted sisters, named after some of the Seven Sisters of the Pleiades. Their ventures take them to every corner of the globe as they seek to uncover secrets from their mysterious pasts. 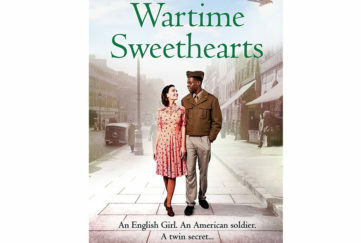 Previous books in the series have already explored everywhere from the colourful backstreets of 1920s Paris to the icy splendour of Norway during WW2. This book does not disappoint when it comes to painting a series of breath-taking backdrops to this latest adventure. The Pearl Sister concentrates this time on telling CeCe D’Apliese’s story. In the last book in the series, The Shadow Sister, Star left CeCe to begin a new chapter of her life in Kent. Hurt and left feeling abandoned by the sister she feels closest to, CeCe somewhat reluctantly decides on impulse to jet off to Sydney, Australia. There she hopes to find out more information about the mysterious Kitty Mercer – the woman she believes will unlock the secrets of her heritage. En route, we make a stop for a series of adventures on the exotic beaches of Krabi in Thailand before being transported via a brief stop in Edinburgh to the hot, red dust-swept plains of Australia. With the help of some new friends, CeCe discovers a true connection with the Aboriginal landscape which reignites her creative passion. 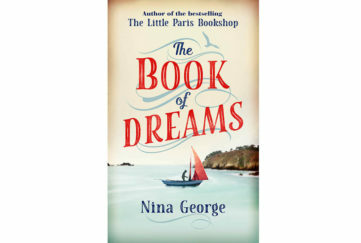 With a mix of Lucinda’s Riley’s talent for capturing the reader’s imagination in yet another spellbinding tale, along with the painstaking historical research at the heart of each novel in the series, Lucinda paints another epic tale of love, loss and discovery. 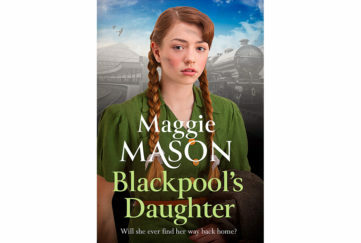 We can’t wait for the next book which will hopefully not only reveal more of Tiggy’s story set in the Scottish Highlands, but also bring us a step closer to uncovering the biggest mystery of all – the truth behind the mysterious death of the sisters’ billionaire adoptive father, Pa Salt. 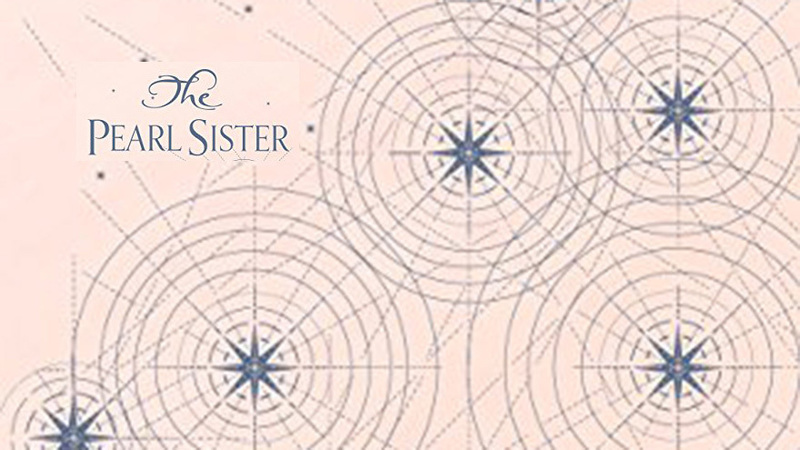 While you could read each book in the Sisters’ series as a stand-alone story, you’ll enjoy each all the more if you start with The Seven Sisters, followed by The Storm Sister and The Shadow Sister. All are available on Amazon as paperbacks or downloadable ebooks.